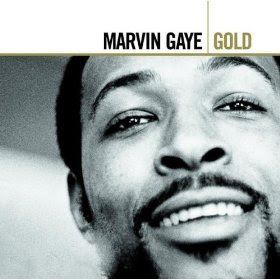 Who would have thought to remix Marvin Gaye? This mix is amazing, sure to get crowds of all ages dancing. Perfect for energizing treadmill jams or sporadic dances on mountain tops!